Quickly generates perfect Apple Watch screenshots. Drag and drop a screenshot from the 42mm simulator (⌘S) and choose the correct type. Whenever I want to be cheered up about the future of my adopted country, I turn to American pundits. 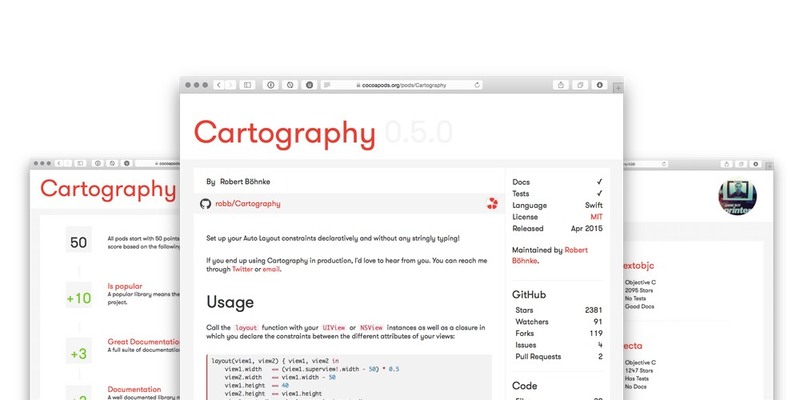 Yesterday at UIKonf, I gave a presentation on Teaching and Learning, which described the beginning of my own career (surrounding blogging), reasons why you should blog, and some first steps to get started. We've transitioned the default pod search ordering from GitHub stars to the overall Quality Index. 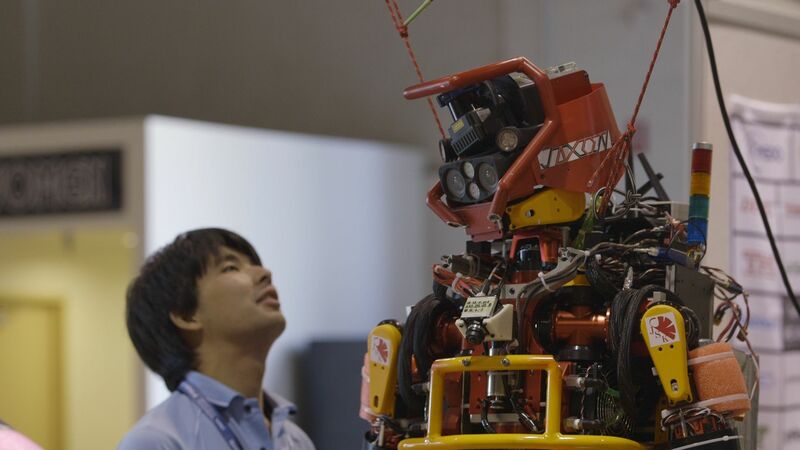 The robot CHIMP weighs 443 pounds and has tank treads for elbows, but it’s the little things that give it trouble. At a recent DARPA competition, it drove a cart around a course, but then spent 15 minutes unhooking its elbow from the steering wheel. It opened a door, but promptly fell through it. 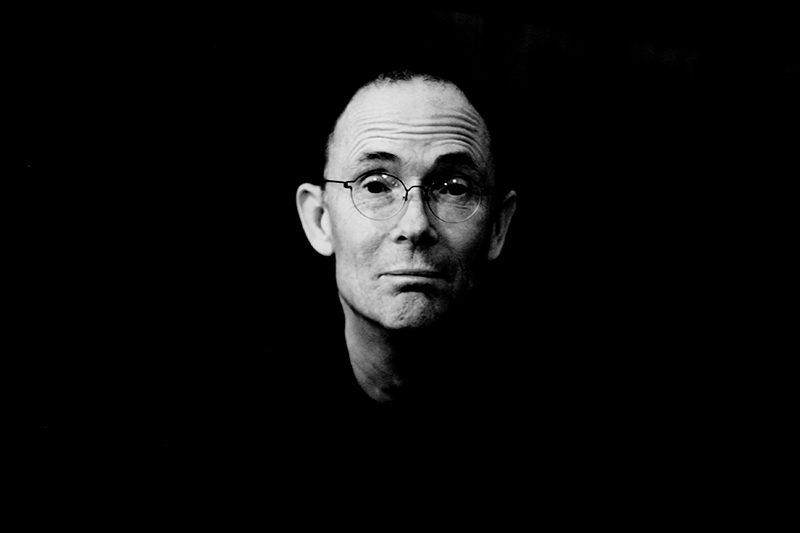 William Gibson and his novel Neuromancer burst into the cultural consciousness in 1984. The book was in the first wave of cyberpunk and established ideas of cyberspace, artificial intelligence, and human augmentation that only to become more relevant with each passing year. Reading Brent Simmon’s latest post today, something occurred to me. Yes, we know we can’t mutate a mutable array while enumerating, and yes, we have to take care to avoid that. But wait a second—why is that our problem, as users of the Foundation framework?